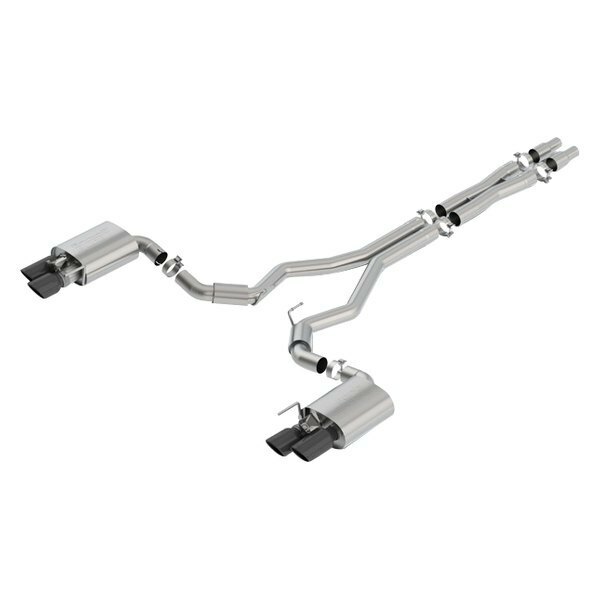 Choosing a performance exhaust which ticks all the boxes for you, is always a challenging task. 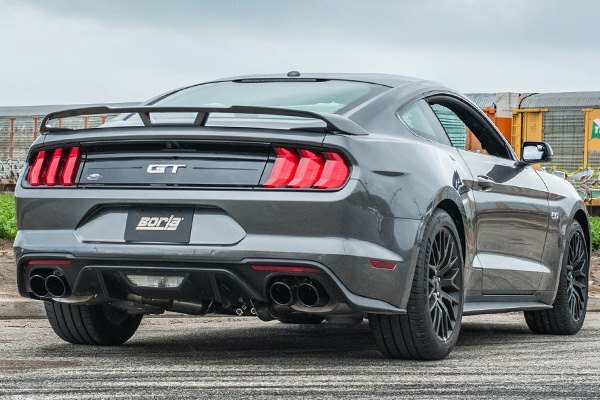 Borla company has recently developed 2 premium quality bolt-on Exhaust System applications for the latest generation 2018 Ford Mustang which are made to surpass the expectations of even the avid racers. 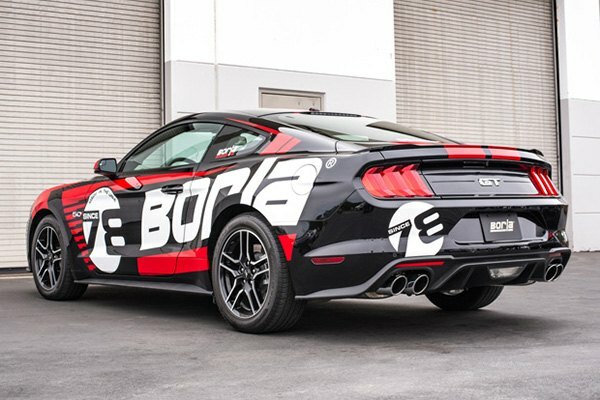 Engineered, tested, and tuned in the USA with the specifications of your pony car in mind 2018 Borla exhaust systems will do a lot about increasing the power output of your engine and providing you with a deep aggressive growl and improved sound quality. 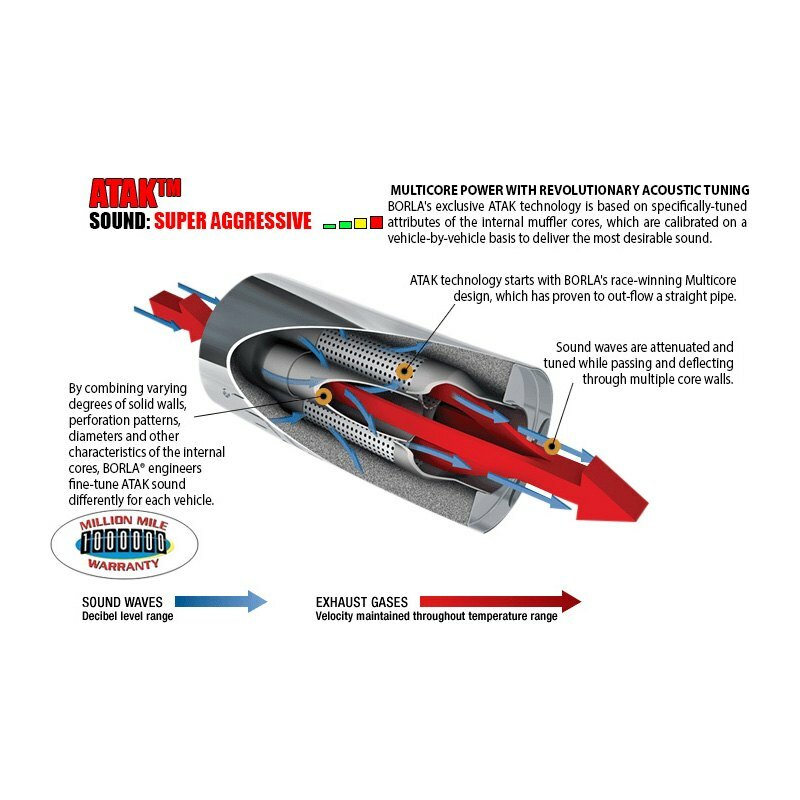 The installations process is straight-forward. 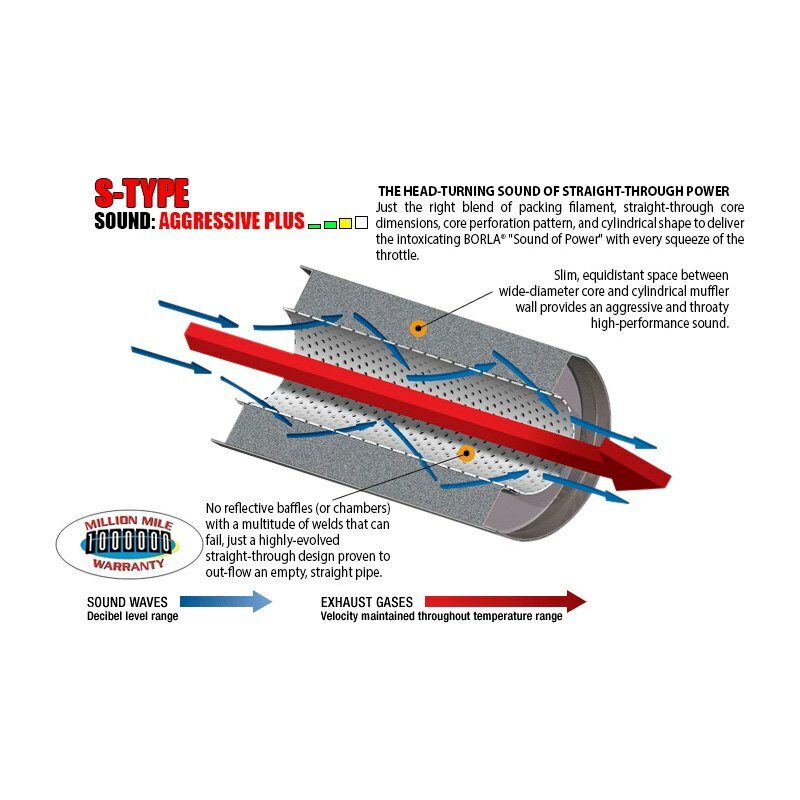 These systems require no welding or cutting during the installation. Increase the overall sound level and get the most horsepower possible with custom tuned BORLA exhaust systems. 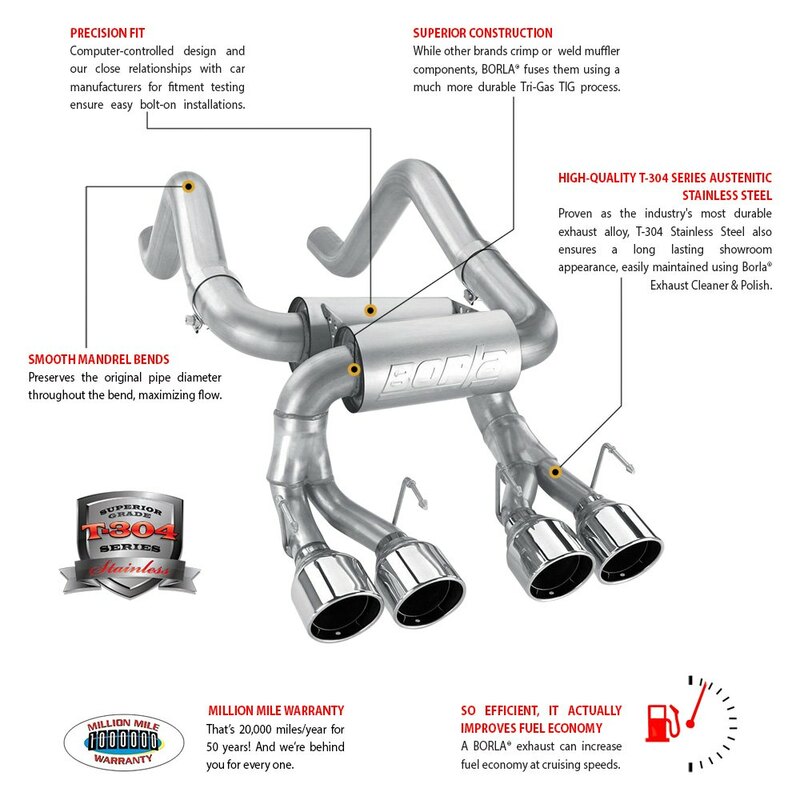 Have Borla Cat Back, should i add borla X-pipe?